The Spalding County Sheriff’s Office is asking for the assistance from the public with identifying the subject seen in the attached photograph. 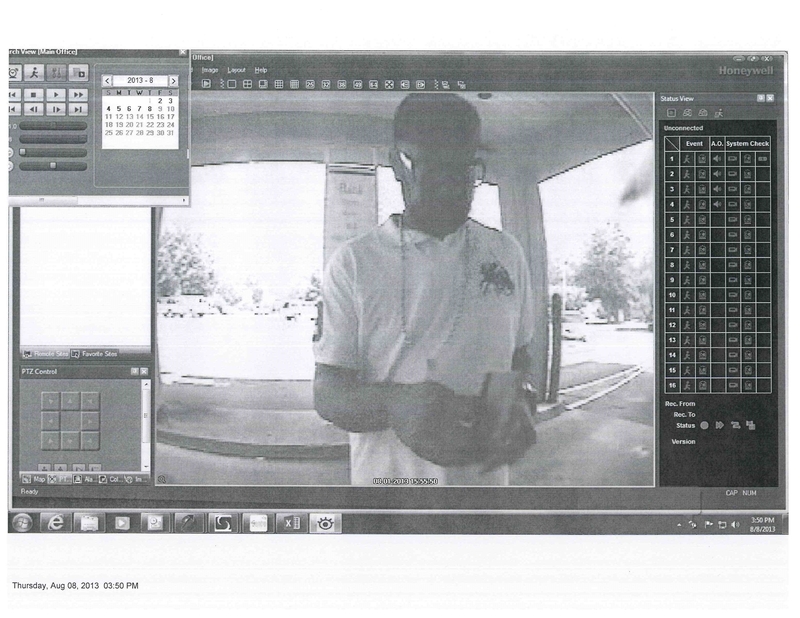 This subject is wanted for questioning for the recent thefts from motor vehicles on the east side of Spalding County. Anyone with information pertaining to the identity of the subject is asked to contact the Spalding County Sheriff’s Office Criminal Investigative Division at 770-467-4282 or 770-467-5445.